When I’m not working on projects for clients I don’t stop designing. I take companies that are based around me as fictional client’s and generate a brief based on their fictional needs for improvement. 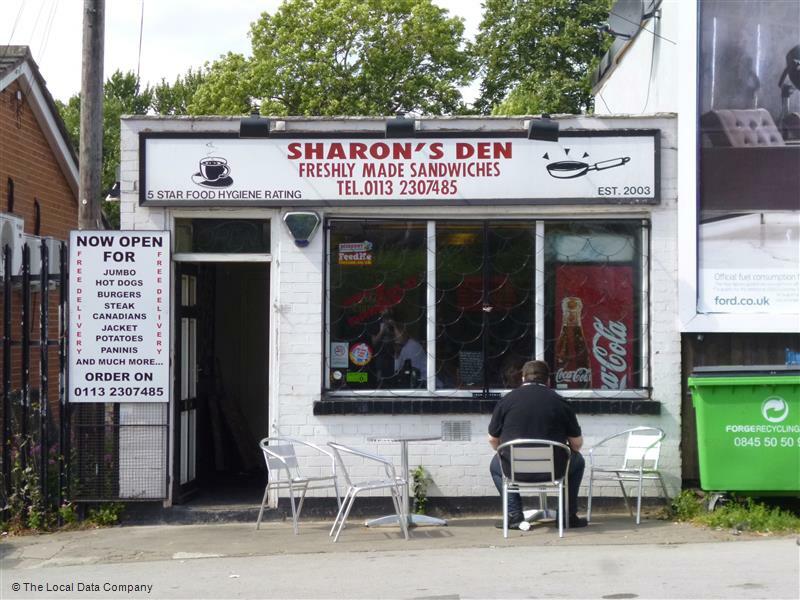 Sharon’s Den is a sandwich and breakfast shop that is popular with tradesmen and locals alike. It has a vibe which runs deep with the stereotypical sandwich bar and cafe stop. I’ve kept this original aesthetic using tiles and their simple colour scheme but cleaned up their appearance with improved typography. The images below show my design with their current exterior appearance.